How spiritual wisdom can bring freedom in relationships. 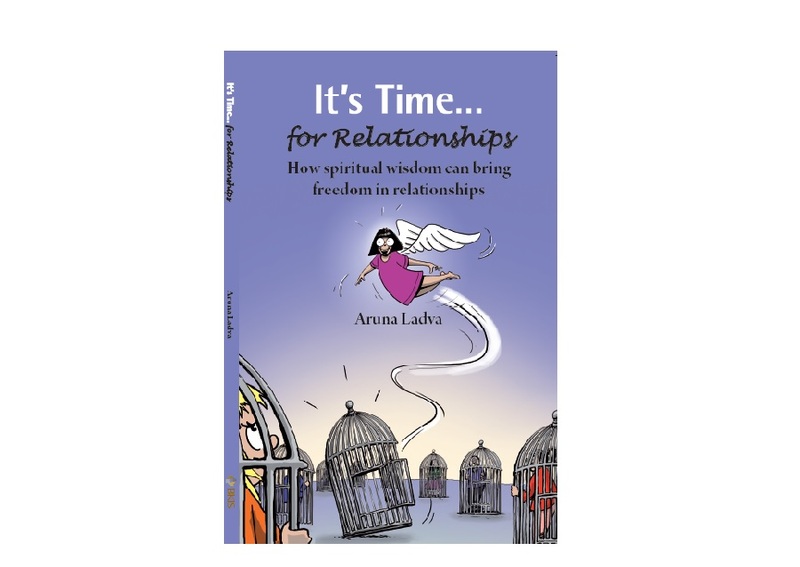 Amazon Kindle (eBook) version of “It’s Time… for Relationships” is now available for sale. Click HERE to purchase. Go to Inspired Stillness to purchase a hardcopy. Go to AUDIO page to listen to seminar by Aruna Ladva. How to buy this book in India? ?